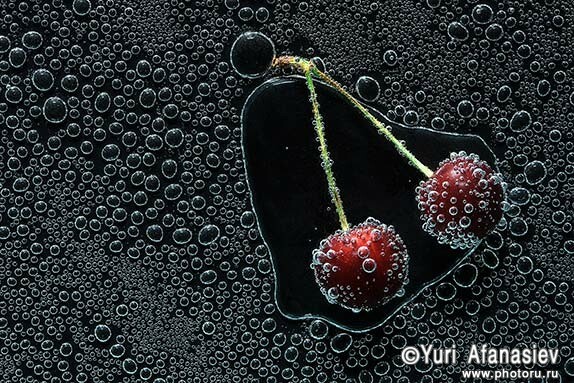 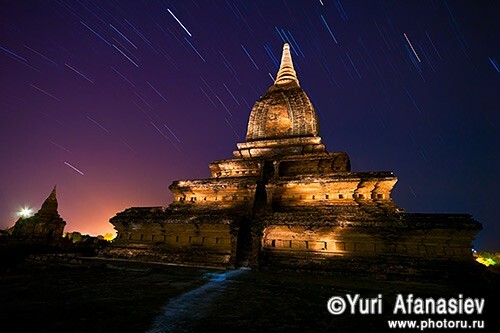 Travel with a professional photographer - Yuri Afanasiev. 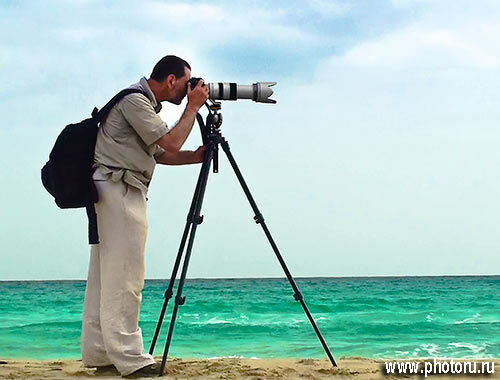 Learning photography and familiarity with an exotic country. 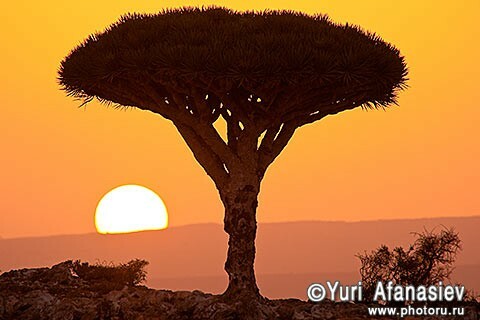 Mountains, beaches, and Dragon Bottle trees, white sand dunes, the city of Sana, more than 1500 photos taken with your camera SONY A-900. 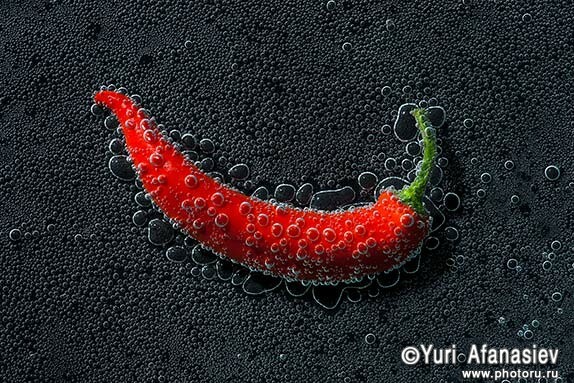 The "FEP European Professional Photographer of the Year Awards 2009", supported by Epson.